Manufacturing businesses are one of the key drivers in most of the developing countries which contributes to the economy in many ways. Today’s manufacturing organizations operate in many scales which cater to local as well as international markets using advanced technologies and tools in order to increase efficiency of the business. 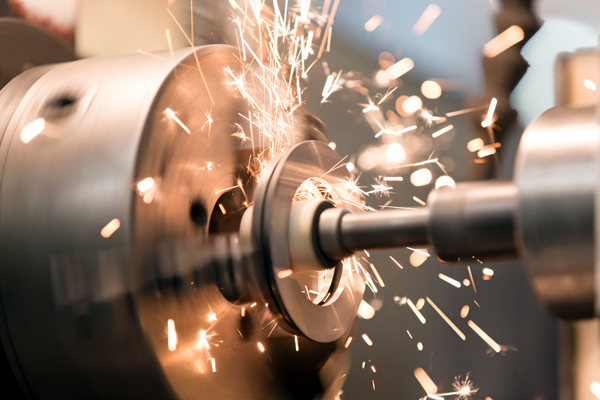 In the current context, moving to an ERP solution has become a critical decision for growing manufacturing companies in the market. Why move to an ERP solution? 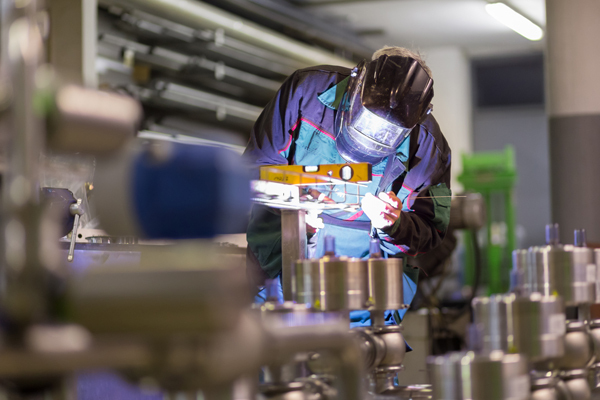 Most of the growing manufacturing organizations tend to move to an ERP system due to some of the following reasons. An ERP system automates 90 to 95 percent of the complex manufacturing operations which provide accurate and real time information for the decision making. This increases the efficiency and productivity further by eliminating data re-entering, time consumption of manual paper work, Approvals etc., while improving functions such as production, order completion and delivery. 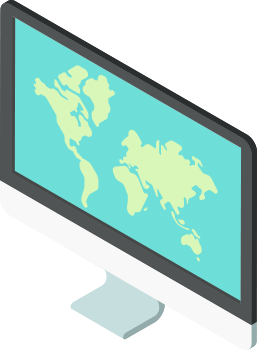 With one source of accurate, real-time information, ERP software reduces administrative and operations costs. It allows manufacturers to proactively manage operations, prevents disruptions and delays. This further improves decision making with the availability of the critical reports and analytic tools. An ERP system can be configured to suit the industry specific requirements of the manufacturers. Reputes ERP solution providers make sure the specifications are met in line with the standard business practices (Industry Best Practice) which will be a great opportunity for the manufacturers to adapt to the industry standards. Most of the critical decisions made by the management will be supported by the analytics facilitated by an ERP system. A proper ERP system will support decisions through proper utilization of the data and information gathered in the system. The users will have the opportunity to see the data in customized dashboards which will surely lead to accurate decisions thereby achieving business objectives. There are many critical areas an organization should evaluate before choosing the best ERP solution. Choosing the right vendor, Cost of the solution against the benefits (ROI), user-friendliness, Performance, Reliability, Data Security and Credentials of the vendor will be some of the most important factors to be considered. The ERP should suit well for the scope of the manufacturer and further, the solution that you are buying should be compatible for at least for a time period of five years. What is the best ERP system for Your business? On premise ERP Or SAAS ERP ? Entution facilitates the best and cost effective solutions for your manufacturing organization by ensuring to provide the best solution for the scale you are operating at, while considering the long term objectives of your manufacturing organization. Bileeta, the company behind Entution is equipped with a well experienced and friendly team to assist you with the best consultation to enhance your business practices in any scale. 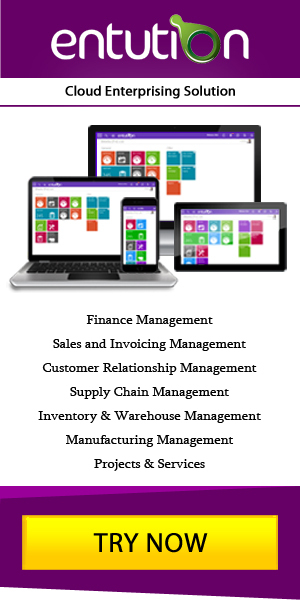 Entution has a total and user friendly solution which covers the entire scope of Manufacturing, Finance, Purchasing, Sales, Inventory management along with analysis tools such as management dashboards. We have a flexible solution which can be adjusted to best suit the organizational culture and the financial capabilities of the organizations. 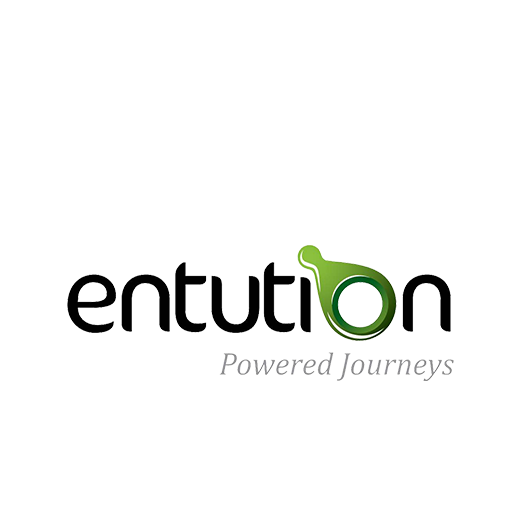 Entution has a large client base which is fully functional with the Entution Solution locally as well as with few overseas clients. Manufacturing organizations tend to go ahead with Entution especially because it is a TRUE CLOUD solution due to several benefits such as cost savings in hardware requirements, user-friendly interfaces, clear and standard documentation, dedicated support team and much more.